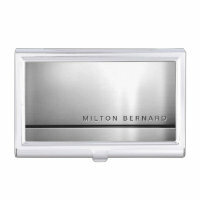 Protect your business cards while on the go and customise any of these personalised business card holders featured below. 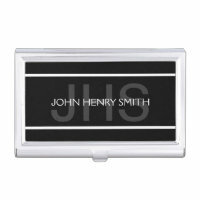 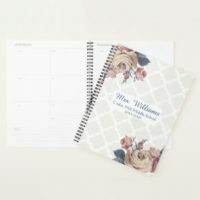 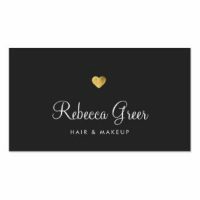 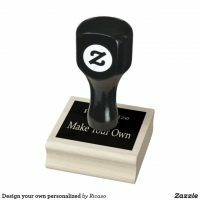 Simply personalise any of these card holders with your own information, whether you wish to add your logo, name or contact information, you can simply do so! 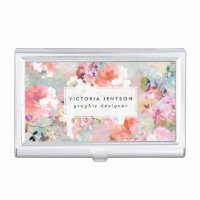 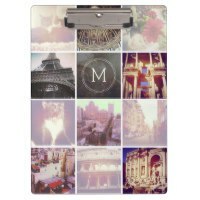 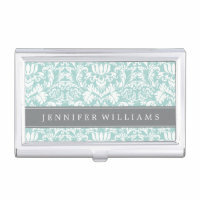 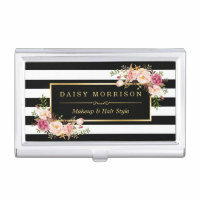 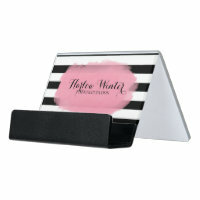 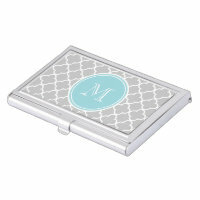 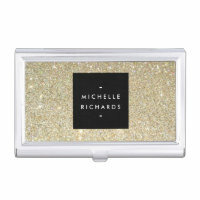 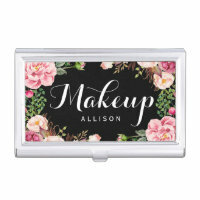 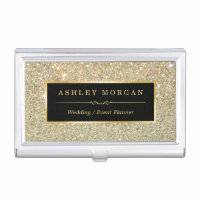 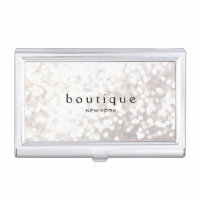 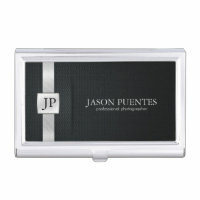 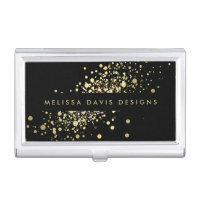 Find business cards on Your Ideal Gifts that you can customise to match a new card holder! 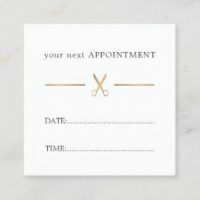 We’ve featured a range of customisable card designs which are ideal for personalising and making perfect for your business.